A bill to crackdown on medical marijuana growers cleared the Senate Health & Human Services Committee on a 5-0 vote Thursday. DENVER – A crackdown on medical marijuana growers in Colorado passed its first and toughest test in the state Legislature on Thursday. The bill’s 5-0 bipartisan approval in the Senate Health & Human Services Committee gives law enforcement and state pot regulators hope that years of unsuccessful attempts to curb unregulated pot growers are nearing an end. The bill changes rules for caregivers, who in Colorado are people designated to grow medical marijuana on behalf of others. Colorado has about 3,000 marijuana caregivers, but it has no statewide registry cataloging where they’re growing pot. As a result, police have no way to verify claims that growing sites are legal. “For a lot of years now, law enforcement has struggled to identify legitimate caregivers and marijuana grows and those that are operating illegally,” said Doug Darr, the retired Adams County sheriff who testified on behalf of the statewide sheriff’s association. Caregivers have insisted for years that Colorado’s medical marijuana amendment, passed by voters in 2000, doesn’t require them to register. 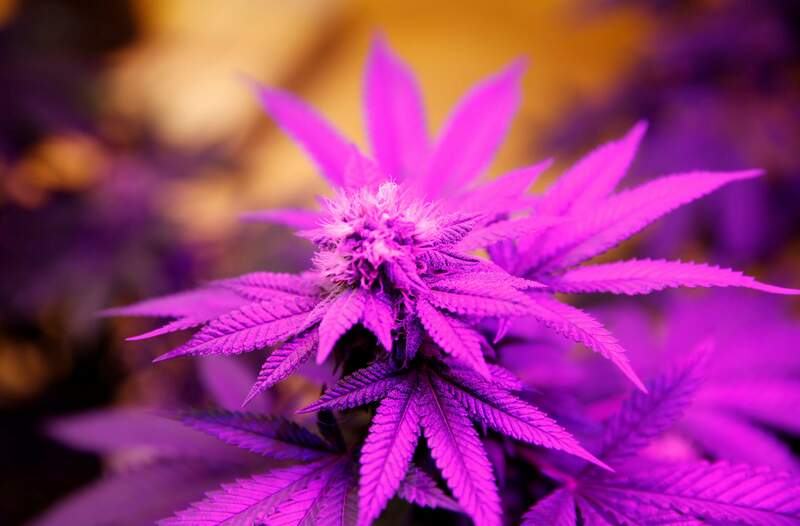 This year’s bill attempts to make both camps happy by telling police that they can arrest only caregivers with unregistered growing sites, forcing the growers to go to court to prove they’re following the law. Caregivers said they still fear that registries could be used by law enforcement for future convictions if Colorado pot laws change. “Patients and caregivers will be at risk,” said Teri Robnett, a marijuana patient advocate. Others said the crackdown is an attempt to squeeze more tax money out of the pot business. Caregivers aren’t taxed, and they’ve been blamed by many lawmakers for Colorado missing marijuana tax targets. Colorado made about $44 million from new recreational pot taxes last year, not $70 million as projected. Colorado tax officials assumed many medical pot patients would drop out of the caregiver system once retail pot stores opened to all adults 21 and older last year. Instead, Colorado’s medical pot business has grown, in part because recreational pot is taxed about 30 percent or more, depending on the jurisdiction. “The concern here is that we have a regulated market operating right alongside an unregulated market,” said Lewis Koski of the state Department of Revenue, which regulates the commercial marijuana industry. Several patients complained the oversight would increase costs. “This bill was introduced ... on the assumption that people were breaking the law to avoid paying taxes,” said Larisa Bolivar of the Cannabis Caregivers Alliance. But both Democrats and Republicans on the panel sided with state officials and law enforcement, not the patients. “This is something to assist law-enforcement agencies to tell when there is a legitimate grow versus something that might not be for medicinal purposes,” said Sen. Beth Martinez Humenik, R-Thornton. The measure now heads to another Senate committee before facing a vote by the full Senate. The bill’s prospects are strong. The bill won the support Thursday of Sen. Kevin Lundberg, R-Berthoud, who voted for it after years of opposing other attempts to limit medical marijuana patients.